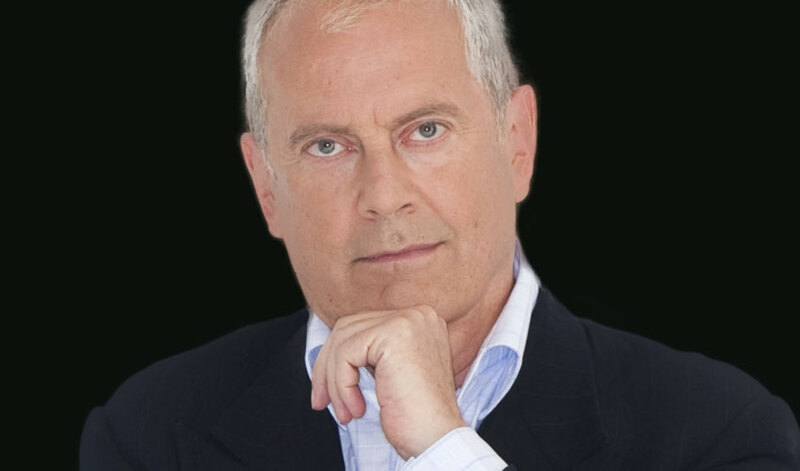 Writer, broadcaster, actor and, former MP Gyles Brandreth is the first speaker to be announced for The Business Day 2019. 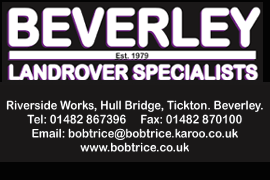 Taking place on Friday 7 June at Bridlington Spa. He will take his place amongst the growing alumni of celebrity hosts of the event; Naga Munchetty last year and Alexander Armstrong in 2017. The Business Day sees more than 650 delegates from across the region experiencing a day of discovery and insight. Previous speakers have included Baroness Brady of Knightsbridge CBE, John Simpson CBE, Bob Geldof KBE, social entrepreneur Josh Littlejohn MBE and leadership guru René Carayol MBE. A former Oxford Scholar, President of the Oxford Union and MP for the City of Chester, Gyles Brandreth’s career has ranged from being a Whip and Lord Commissioner of the Treasury in Sir John Major’s government to starring in his own award-winning musical revue in London’s West End. He is one of Britain’s busiest after-dinner speakers and award ceremony hosts. He has been nominated for and won awards himself as a public speaker, novelist, children’s writer, broadcaster, political diarist, journalist, theatre producer and businessman (British Tourist Authority Come to Britain Trophy). Gyles is the author of two acclaimed royal biographies and a series of Victorian detective stories, The Oscar Wilde Murder Mysteries, now published in 22 countries. His recent Sunday Times best-sellers include Word Play, a celebration of the English language, and The 7 Secrets of Happiness – No 1 on Amazon. He is a former chairman and now vice-president of the National Playing Fields Association; in 2017 he succeeded the late Duke of Westminster as Chancellor of the University of Chester. Gyles has been London correspondent for Up to the Minute on CBS News and his books published in the USA include the New York Times best-seller, The Joy of Lex, as well as The Oscar Wilde Murder Mysteries (Simon & Schuster) and The 7 Secrets of Happiness (Open Road Media). The Business Day will take place at Bridlington Spa on Friday 7 June 2019. Tickets cost £125 per person or £1,000 for 10. For more information, or to book tickets go to thebusinessday.com or call 01262 678258.